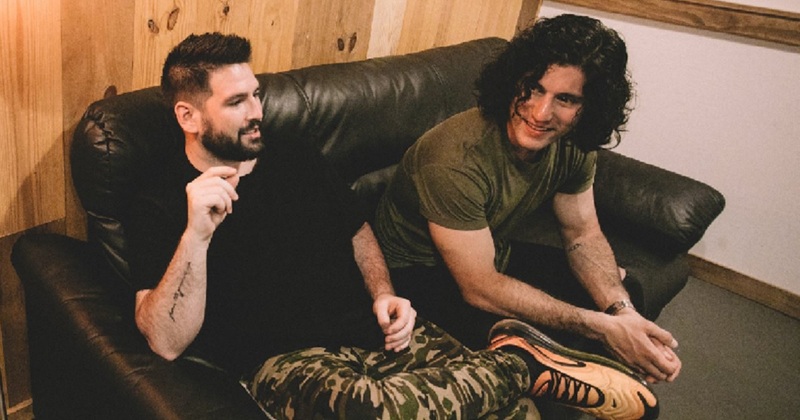 Preview and stream the complete Dan and Shay "Where it all Began" album here. . .
Dan and Shay Where it all Began was released in 2014 as the duo’s first studio album. This album reached #1 on the U.S. Country Music album Billboard list.Click the “play” button below to preview the album (then click “listen” to stream from the music service of your choice). Remember to share Dan and Shay Where it all Began album with other country music fans.